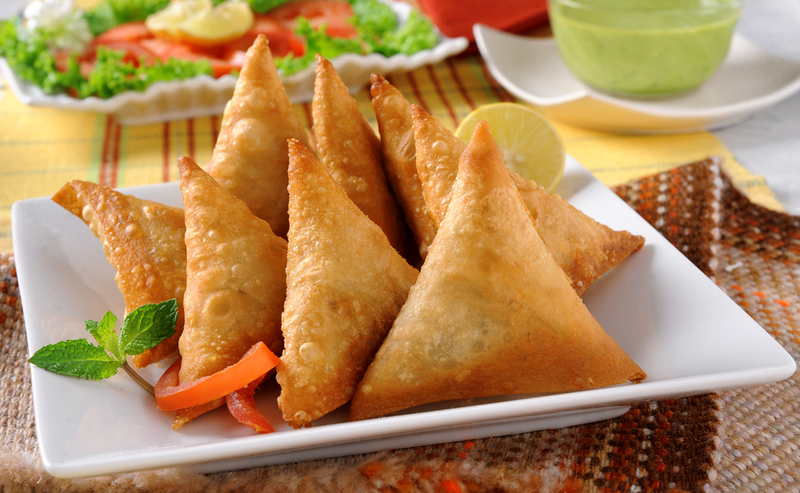 "Mossel Bay's Premier Indian Restaurant"
Punjabi kitchen offer homemade pure vegetarian, chicken and mincemeat samosas. We also offer pakorahs, pronthas and much more. Our authentic menu of curries and other punjabi favourites includes lamb, chicken and pure vegetarian curry is influenced by marrying exotic spices with local produce. 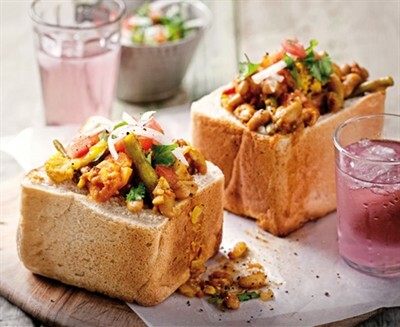 Often referred to as a Bunny is a South African fast food dish consisting of a hollowed out loaf of bread filled with curry. We offer mild to hot vegetarian and non-vegetarian bunny chows. 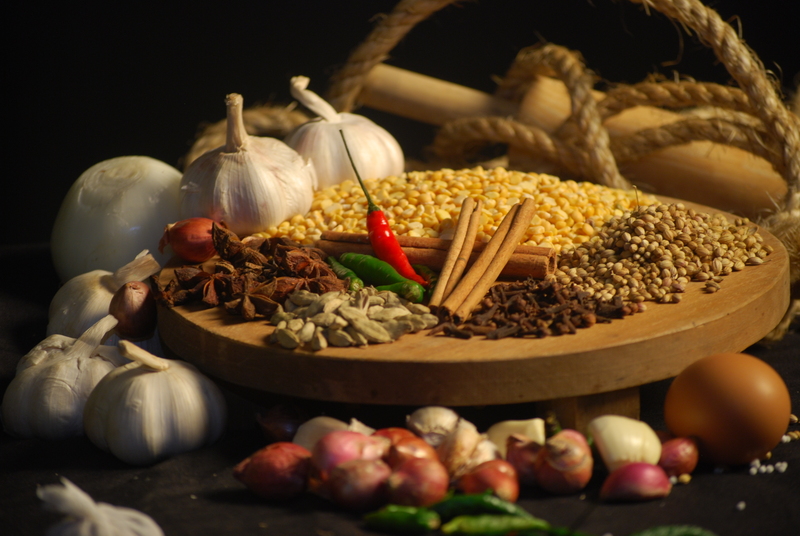 At Punjabi Kitchen we are passionate about food - from the home-ground and roasted, carefully sourced spices to exclusively South African meats & poultry and fish & seafood from sustainable sources. 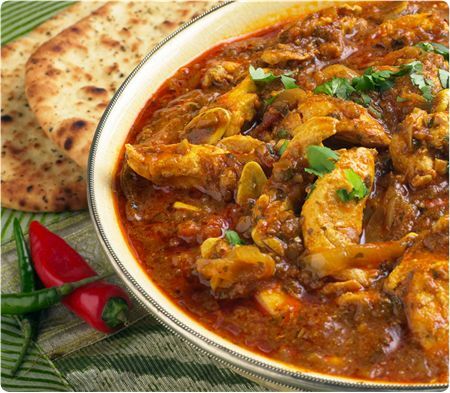 All our dishes are prepared by us in our onsite kitchen - from the chutnies to the masala paste. Located in the heart of Mossel Bay, our Indian Restaurant promises a kaleidoscopic Indian food experience like never before. The food is purely Punjabi. Taking inspiration from the North Indian region, the style and taste of the cuisine served at the restaurant is authentic, yet the chefs have added their own twist.